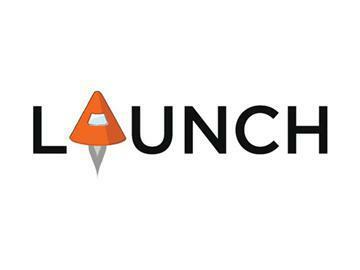 LAUNCH Beacon is an exclusive 150-attendee summit for leaders in retail, payments & location. In one jam-packed day, we'll look at the 10 most important technologies in the space, discuss emerging trends and share user behavior. Ample time will be allotted for networking.